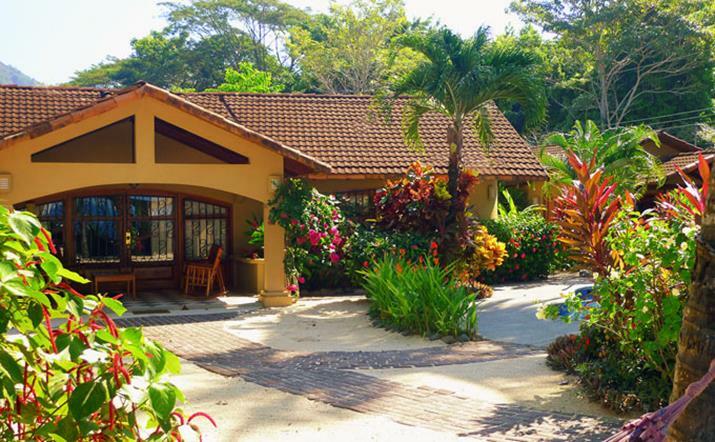 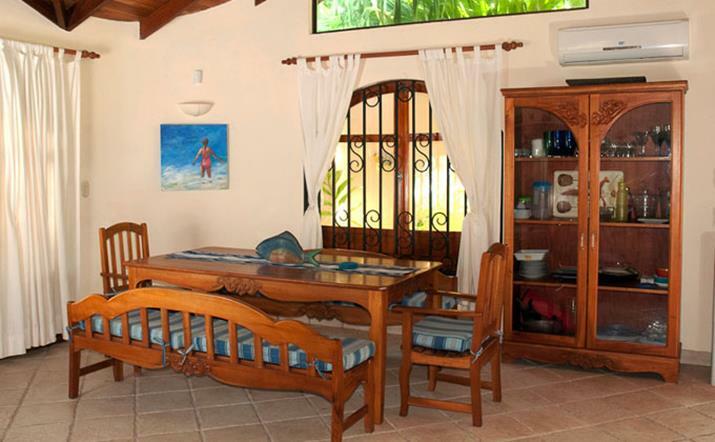 Casa Milagro is a spectacular beachfront rental home located on the south of Jaco beach, where the surf is calmer and beginner surfers can take lessons. 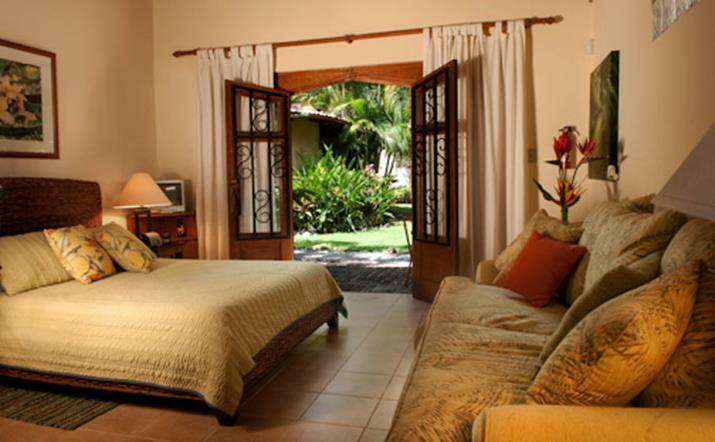 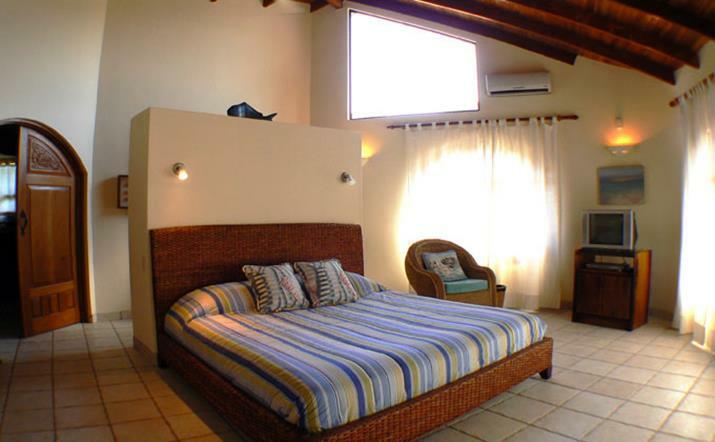 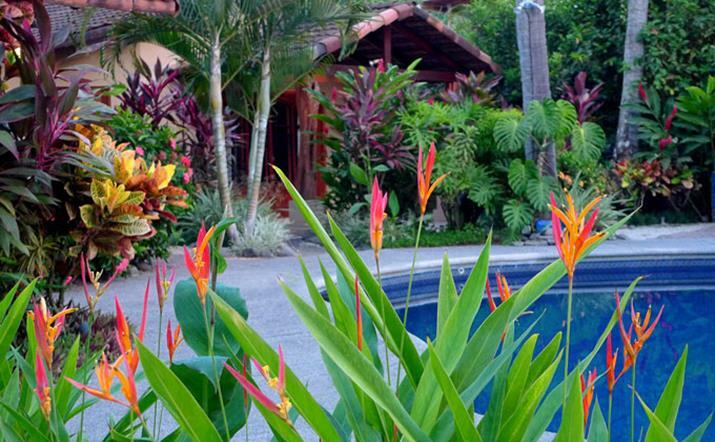 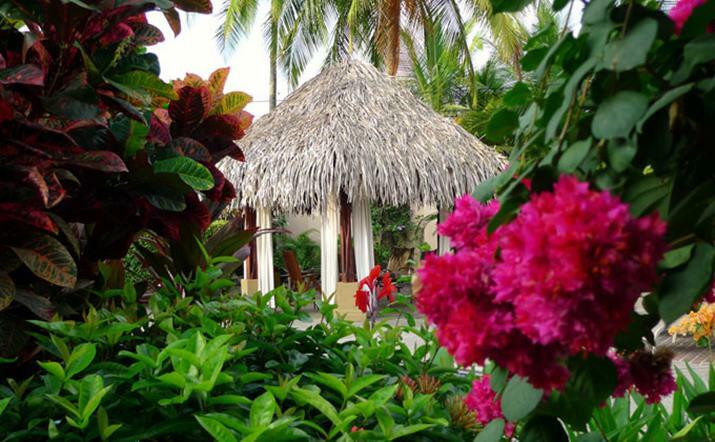 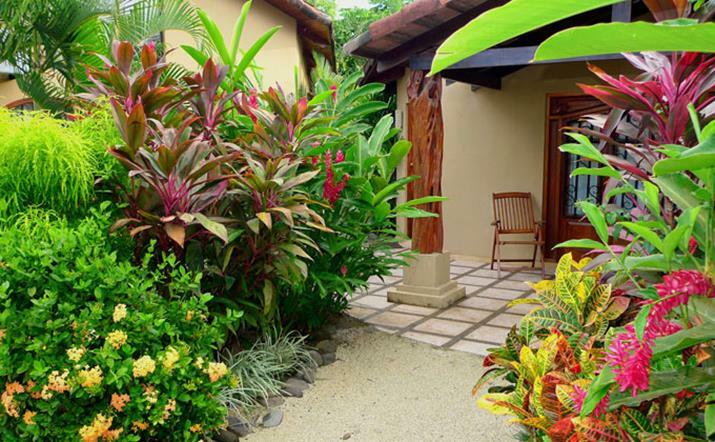 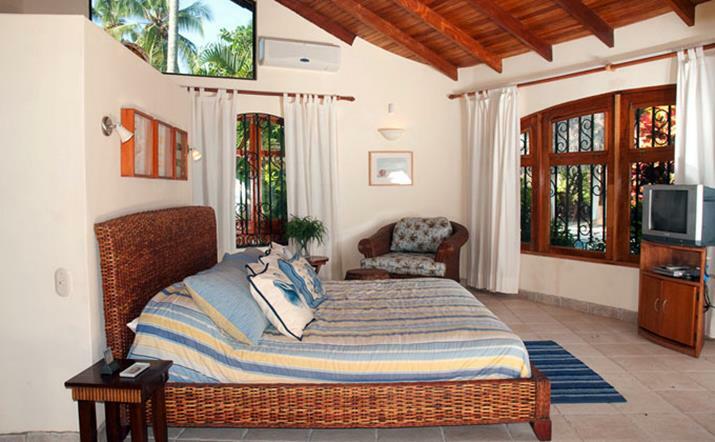 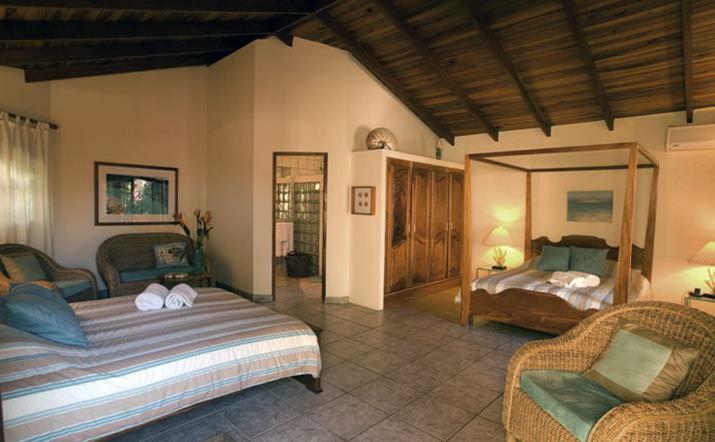 The villa consists of a main house that has an open floor plan, and two separate guesthouses. 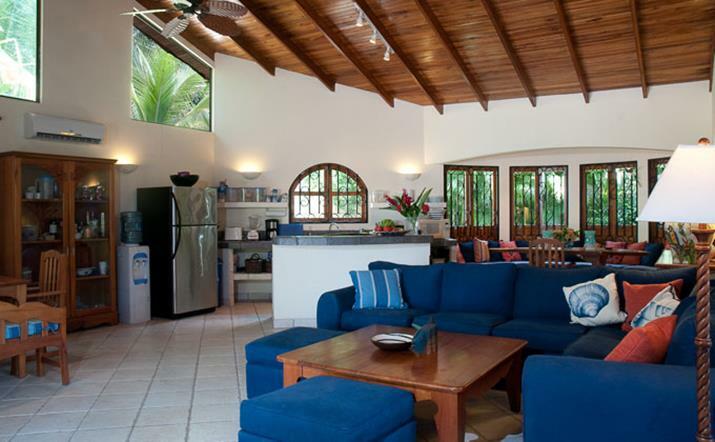 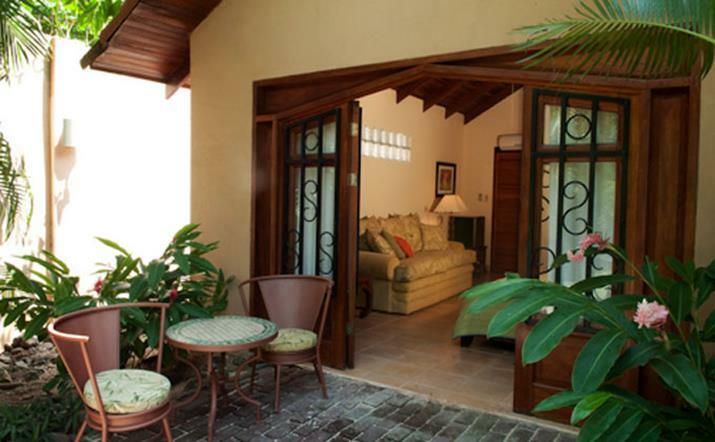 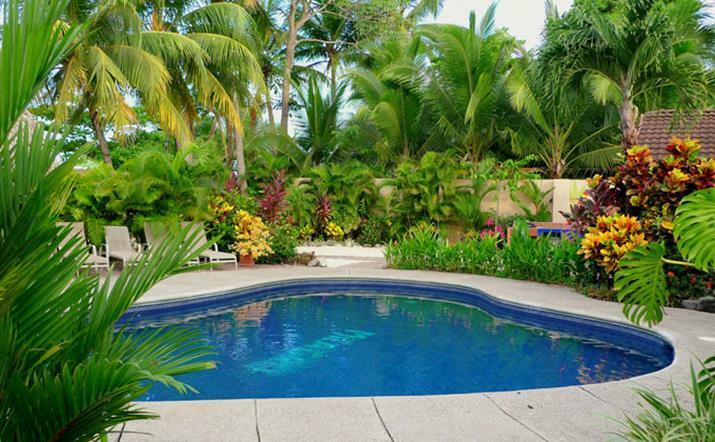 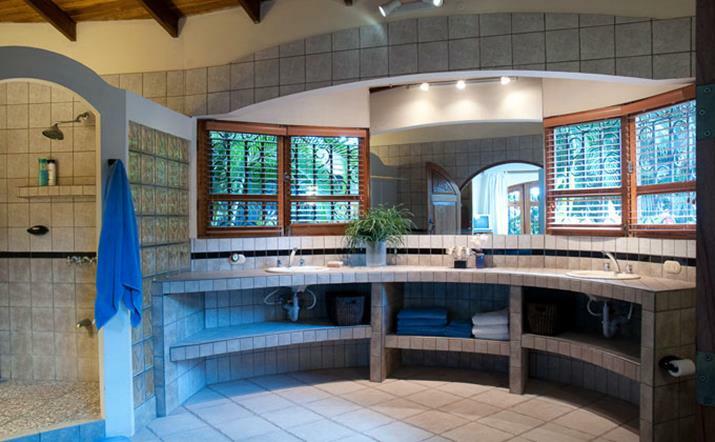 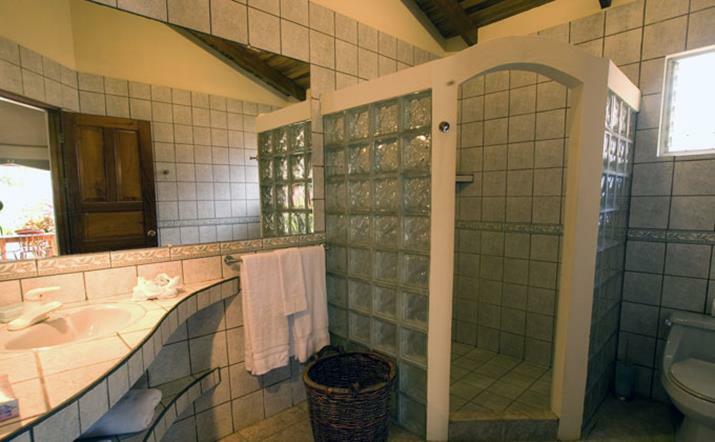 It is fully tiled and has double doors that open to allow the fresh ocean breeze to cool the high-ceiling homes. 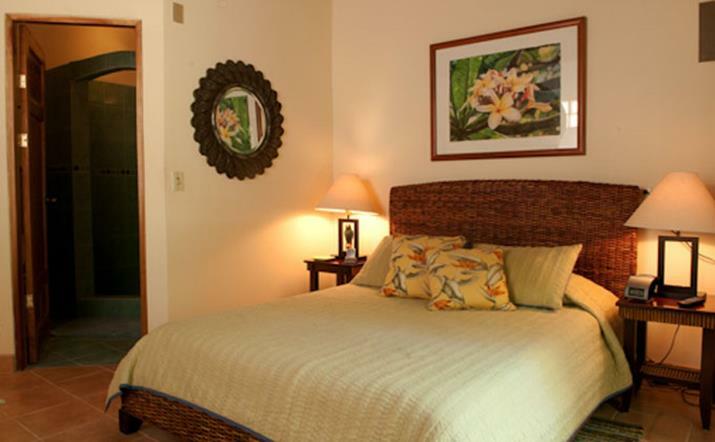 Air conditioning and ceiling fans are located throughout. 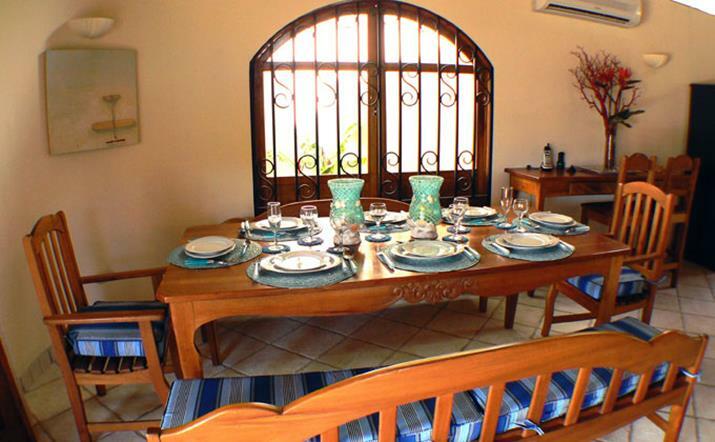 A well equipped kitchen has an adjacent dining table for 10 and a breakfast bar. 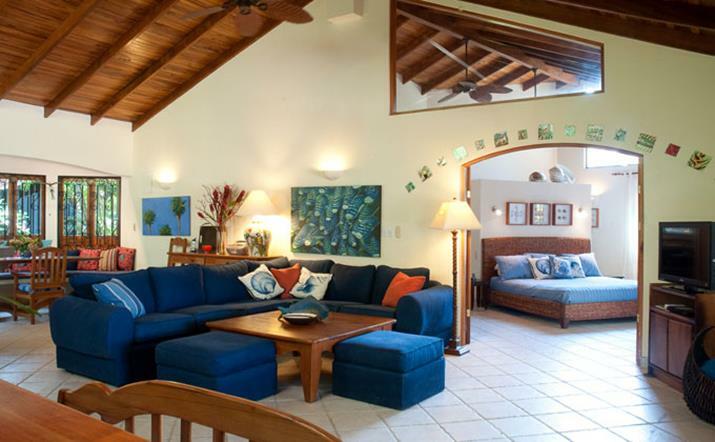 The living room has plush couches that seat eight guests and a flat screen TV and DVD player. 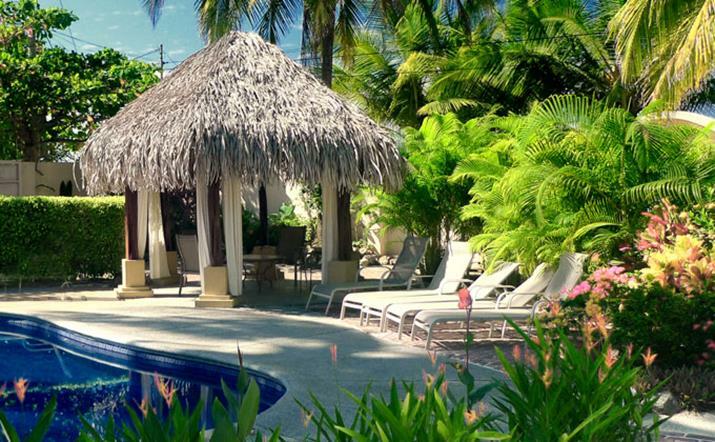 Its beautiful pool and landscaped tropical gardens with coconut palms invite you to do nothing but relax by them, while listening to the refreshing roar of the ocean.